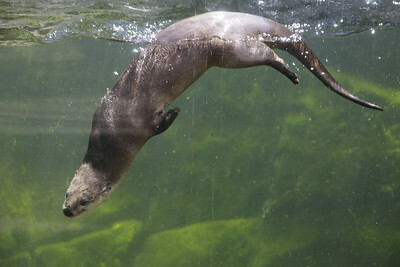 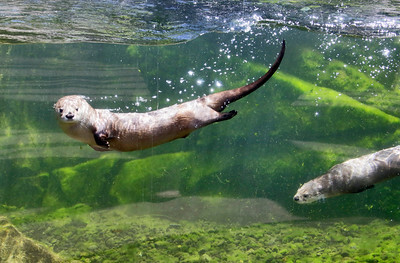 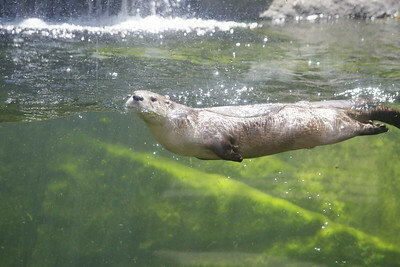 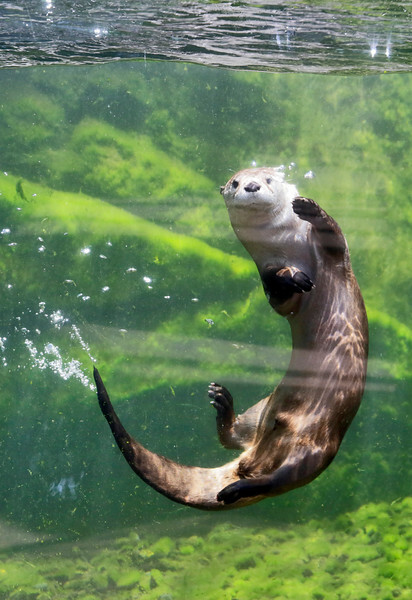 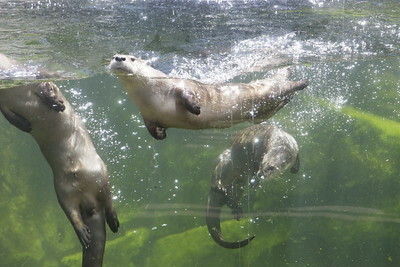 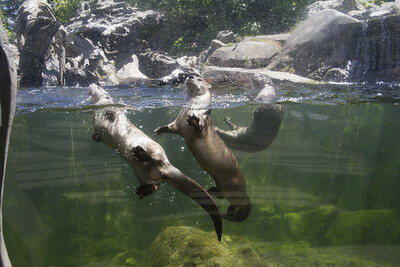 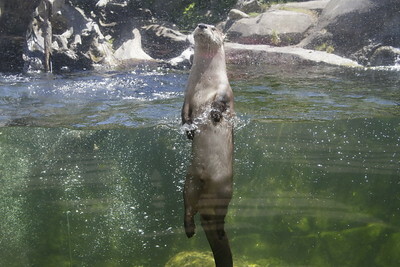 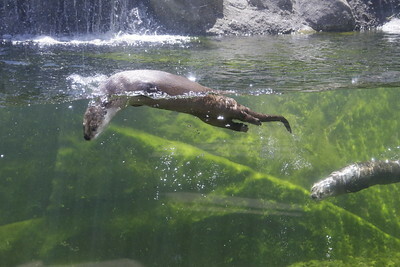 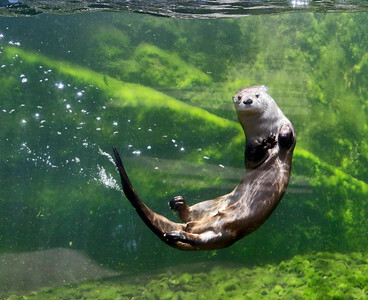 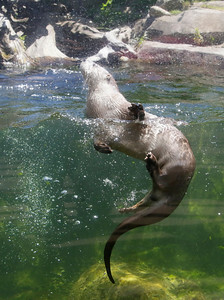 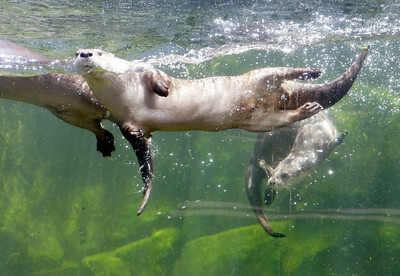 A river otter swims at the Sequoia Park Zoo in Eureka on Wednesday, World Otter Day. 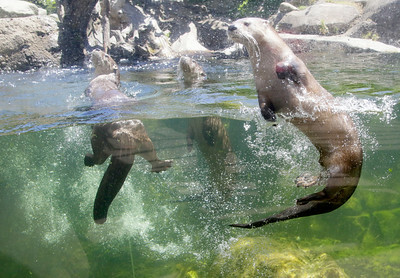 Three otter brothers live in the Watershed Heroes area near bald eagles, a northern spotted owl, porcupine, steelhead trout, and salmon. 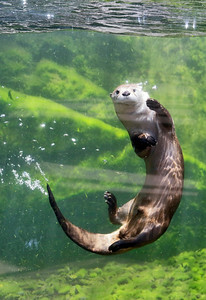 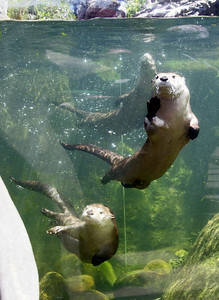 World Otter Day is held to raise awareness globally about the plight of the animals. 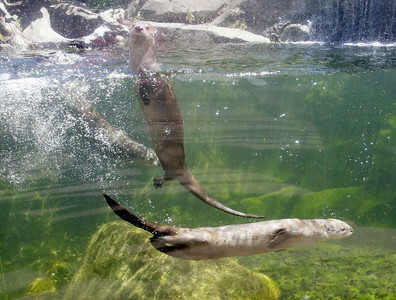 Twelve of the 13 otter species worldwide are declining because of hunting for the illegal fur trade, habitat destruction, reduction in available prey, and road deaths.